A January baby, whose fortuitous arrival helps to ring in the New Year, is marked with a spirit of renewal and rejuvenation. As such, it�s fitting that the January Calendar birthstone is the Garnet, a stone imbued with powers of revitalization, healing and creativity. 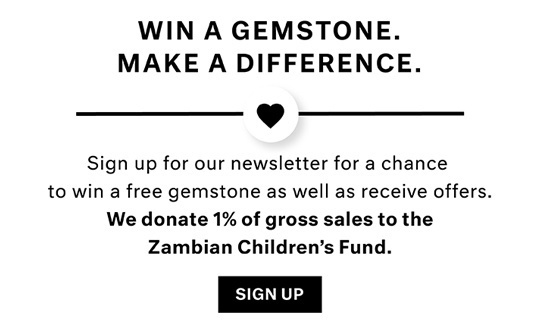 The gorgeous Mozambique Garnet, glowing deep red with hints of range and brown, is a great choice for an affordable Garnet birthstone talisman. Linguistically Garnet is related to the word pomegranate; since the red Garnet gems resemble pomegranate seeds, a fitting comparison as pomegranates, like garnets, symbolize freshness, health and rejuvenation. 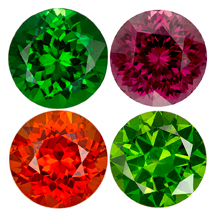 Garnet gemstones also appear in the Tsavorite variety, boasting a refreshing surprise of sparkling verdant color ranging from a light spring green to a deep forest green. Tsavorite Garnets, and Garnet Jewelry are perfect for displaying your January birthstone, perhaps as a fashion ring or dangly earrings, with a less traditional, more modern twist. For Capricorns who identify with their Zodiac sign, they might prefer to wear the gemstone known as the �king of gems�, Rubies. The arresting red hue of Rubies connotes passion and love, so fitting for the Capricorn who is often motivated by love and desire. In settings that focus on its voluptuous color, such as a pendant, Ruby sends a message of drop-dead glamour and femininity. 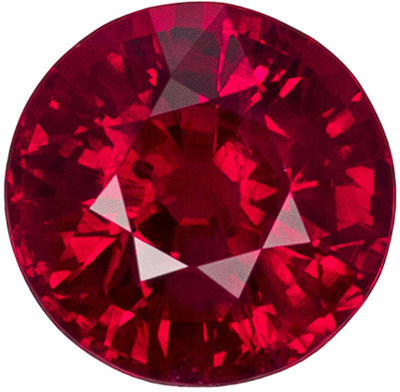 With an unparalleled selection of loose calibrated sized Rubies as well as stunning Ruby jewelry , the lucky Capricorns have tons of great birthstone options. More Information About January Birthstone.